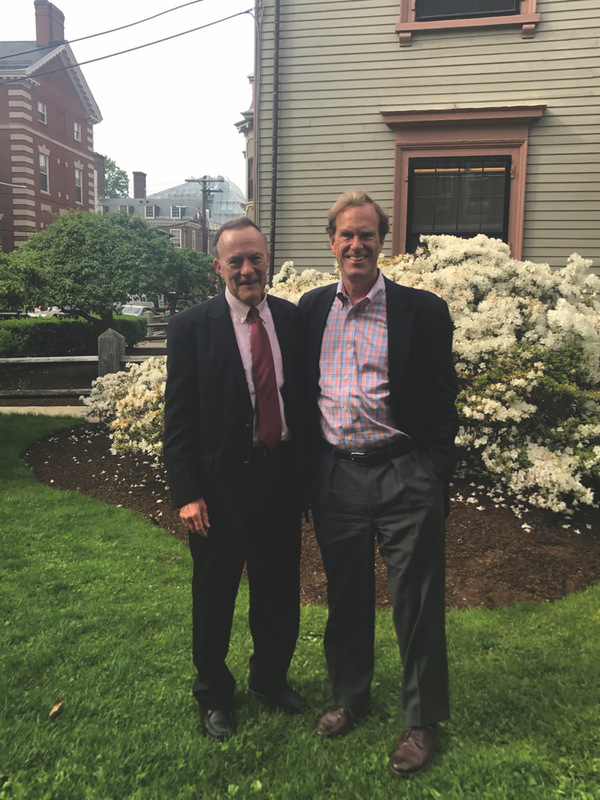 This summer, Dingman will retire after 13 years as dean of freshmen and a 45-year career at Harvard; with his departure, his deanship and the entire Freshman Dean’s Office (FDO) will merge  with the Office of Student Life to form the Dean of Students Office, led by Katie O’Dair. These problems “have been very much on our minds,” he says. “One thing students say consistently is they want an opportunity to interact with faculty outside the classroom….I think a significant part of anyone’s education is to get a chance to work closely with a faculty member.” The FDO didn’t have any say over the curriculum, but Dingman notes that it pursued a grant to fund small group dinners with professors at the faculty club, worked to expand freshman seminar offerings, and has run Professors and Pastries—an informal opportunity for students to chat with faculty members—in tandem with the advising programs office. In 2011, to promote what Dingman calls the “moral development” of students, the FDO developed a “kindness pledge” that freshmen could opt to sign, to commit to making Harvard a place “where all can thrive and where the exercise of kindness holds a place on par with intellectual attainment.” The pledge was abandoned that same fall—it felt coercive, critics said. Next year, Dingman plans to spend time with his grandchildren, to get in better shape, and to travel with his wife; he’ll also have a role as a special adviser to College dean Rakesh Khurana in certain areas like advising and fundraising. “I’m old,” he says. “I’ll be 73 in the fall. That was one of the things behind my decision to step down. I’ve seen people sometimes overstay their welcome, thinking that their role is so critical to the institution’s success. There are lots of capable people out there, and I didn’t want to see things run down around me. I wanted to leave on a high note”—as he surely is.